medical decision-making practices, and pay-for-performance programs. ● Bachelor's degree in Nursing (BSN) from a state-accredited school of professional nursing. 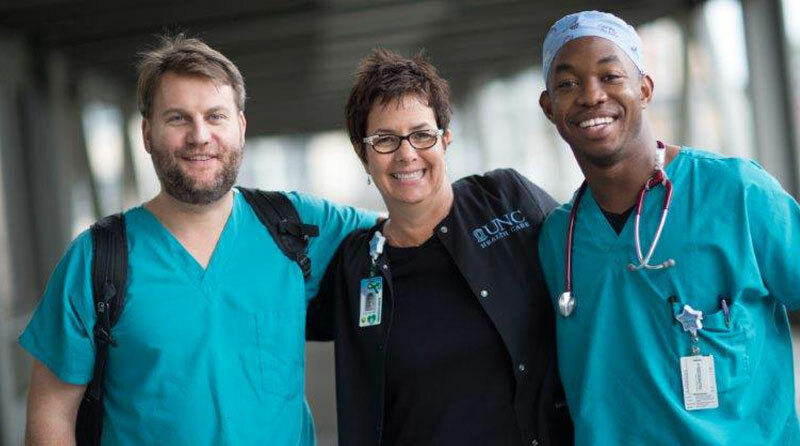 ● Licensed to practice as a Registered Nurse in the state of North Carolina. ● No prior experience required.